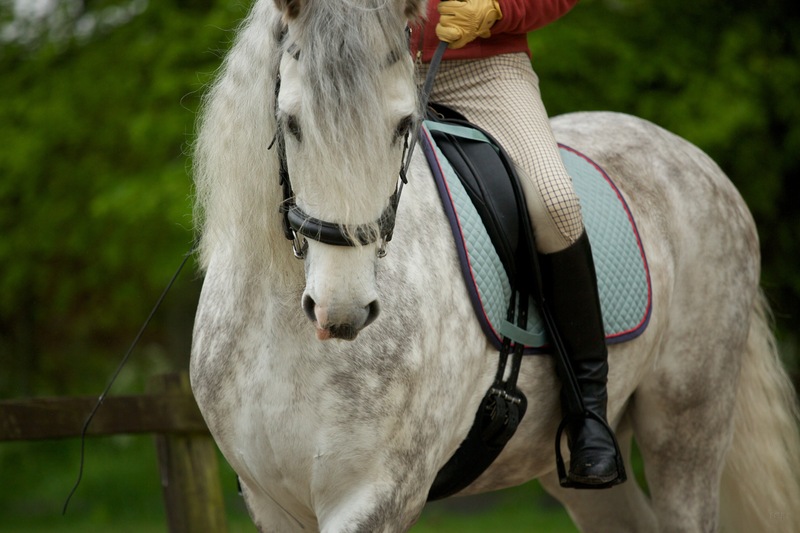 Pupils of Minette’s can have a free version of her famous, “Riding Checklist”. This is a visual guide to how to sit and how to hold your body during riding, in order to get the best experience for both rider and horse. Just ask Minette for futher details. Minette Rice Edwards uses her lifetime’s experience to show how everyday riders with ordinary horses can dramatically improve their performance by more effective communication. Riding lessons make wonderful Christmas presents!